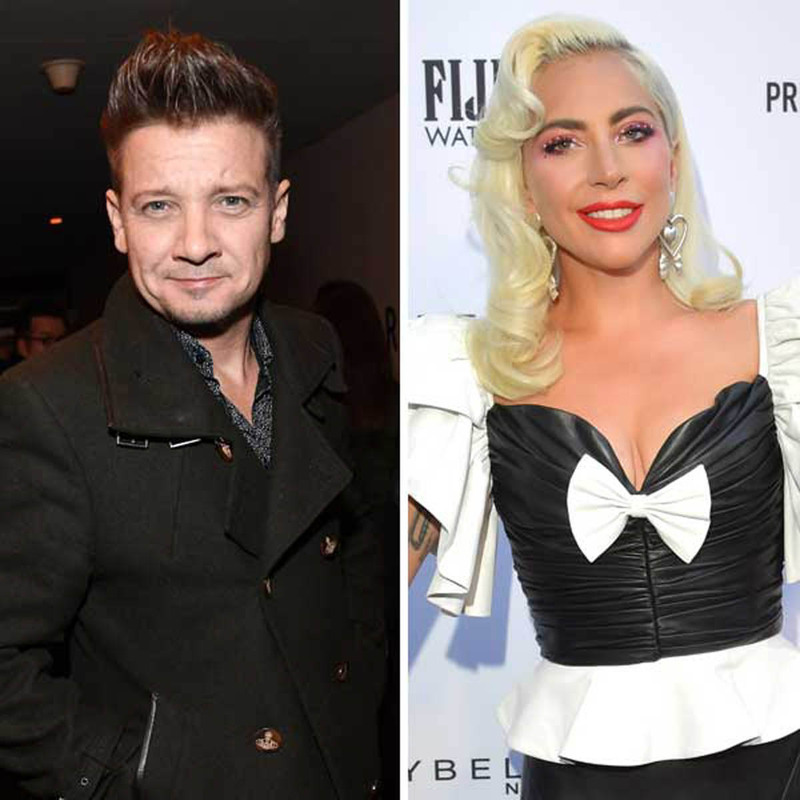 The insider “doesn’t believe it’s romantic at this point,” but says Gaga has “been spending a lot of time” with the Avengers star, 48, and his daughter, Ava, 6, who he shares ex Sonni Pacheco. So that’s all we have right now. A source who says that Gaga and Jeremy are friends who “hang out”, and the same source says it’s not romantic… but what we have to talk about is whether or not it MIGHT become romantic. Basically they’re totally dating and she’s carrying his baby. And Bradley Cooper feels betrayed because he and Renner are both Avengers and Renner just came and stole his lady so now it’s going to cause total drama on the Avengers press tour. There. That’s the next month of tabloid headlines. Beyond the imminent fakery though – can you see this happening? I think I can. 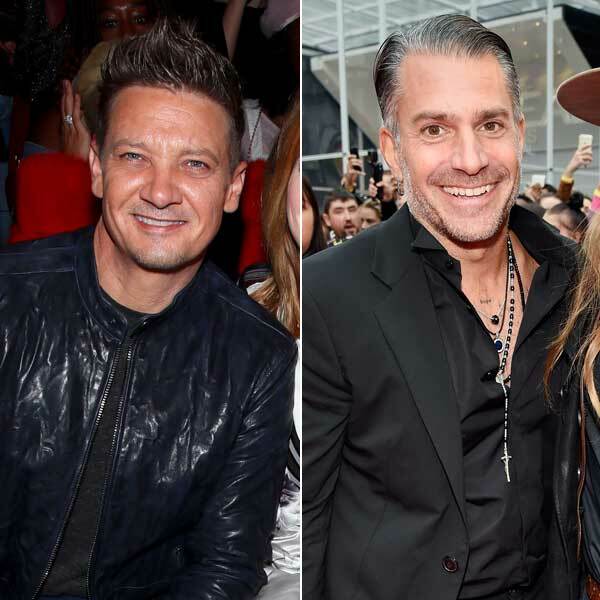 Renner looks a little like Christian Carino, doesn’t he? Also attached - Gaga at an event earlier this week.